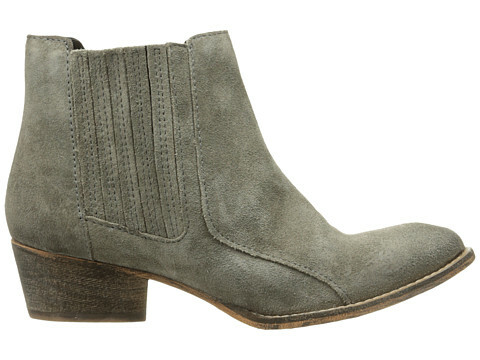 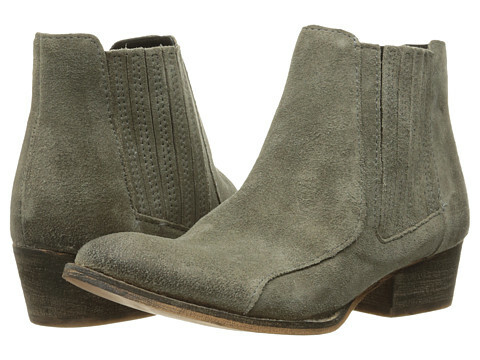 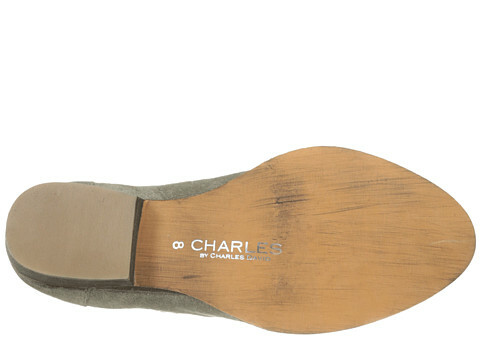 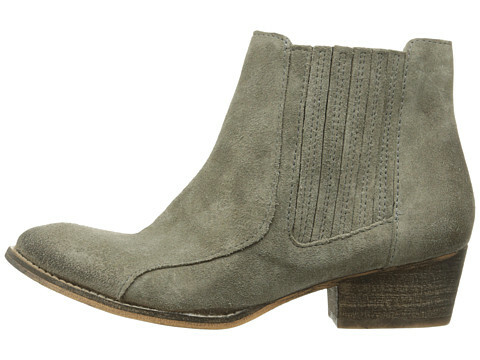 Take life by the horns in the Charles by Charles David Yale boots. 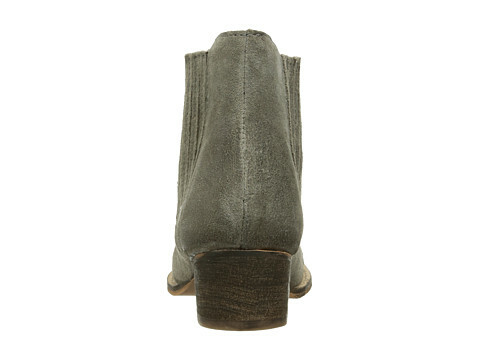 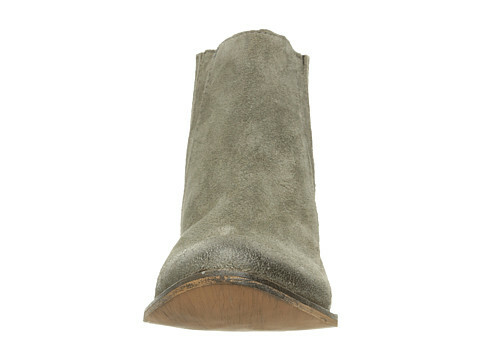 Rich leather upper flaunt stretchy slats along the sides. 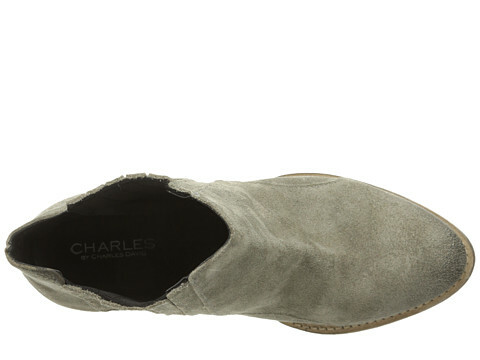 Easy slip-on wear with hidden elastic gore inserts.